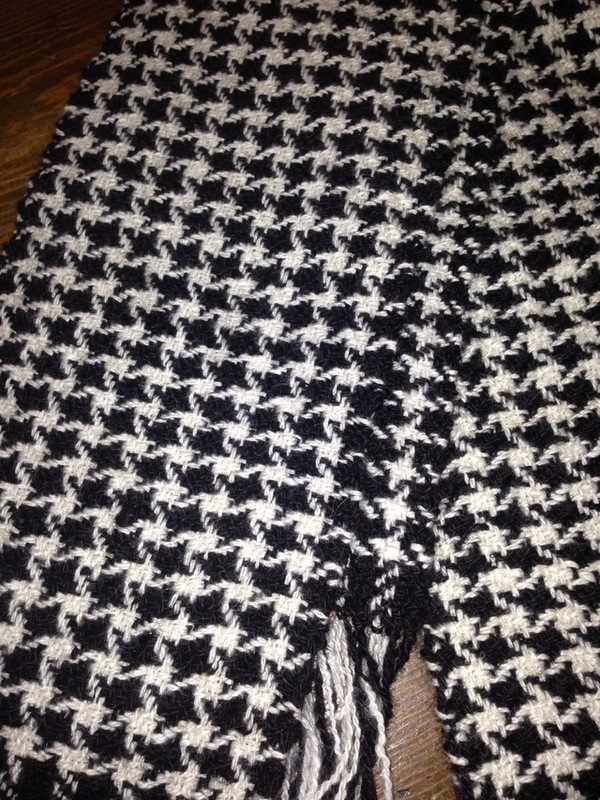 Beautiful hand spun, hand woven scarves created by Angela at Cedar Creek Alpacas. These scarves are so soft and lightweight and yet incredibly warm. 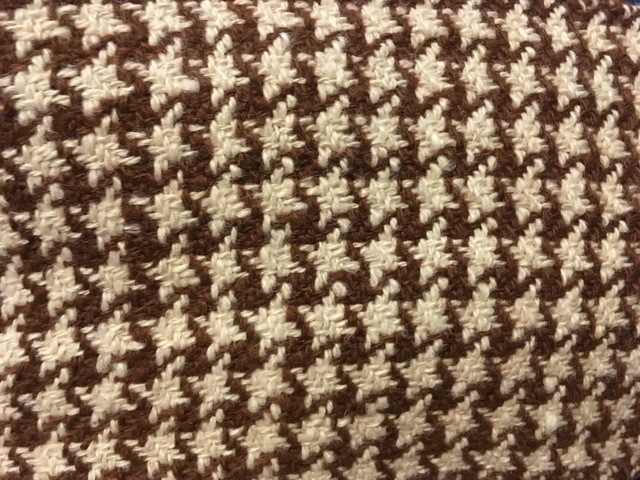 Made using 100% alpaca from our farm. The black is from our beautiful young female, Simply Irresistible, and the white is from Jewel. These girls are two of the softest and finest on the farm. 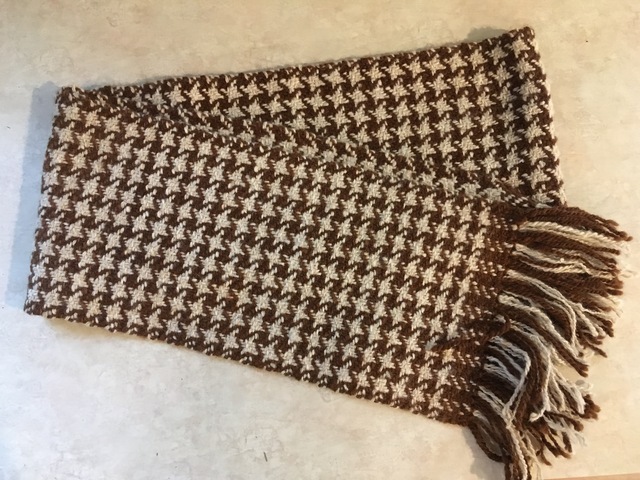 The Brown and white scarf is beautiful as well created using our special ribbon winner, Sophia's fleece. The white is from Blossom. If you like spunky alpacas these two are perfect. I promise the scarf will behave!